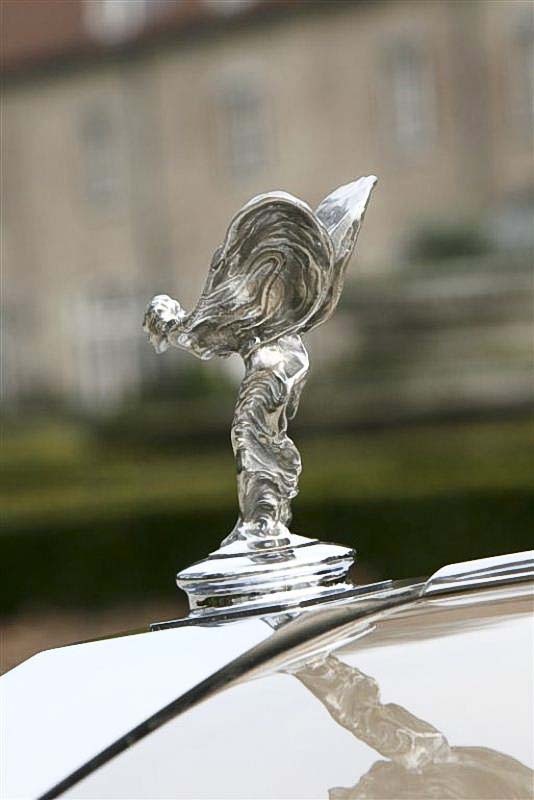 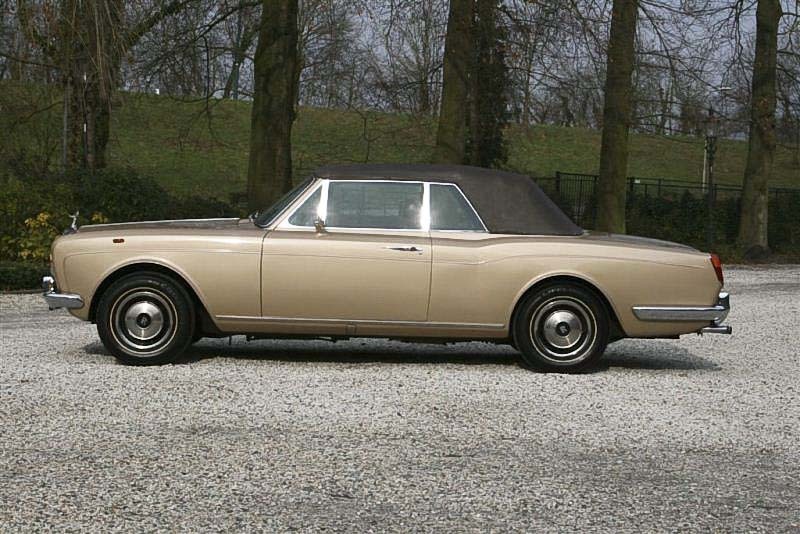 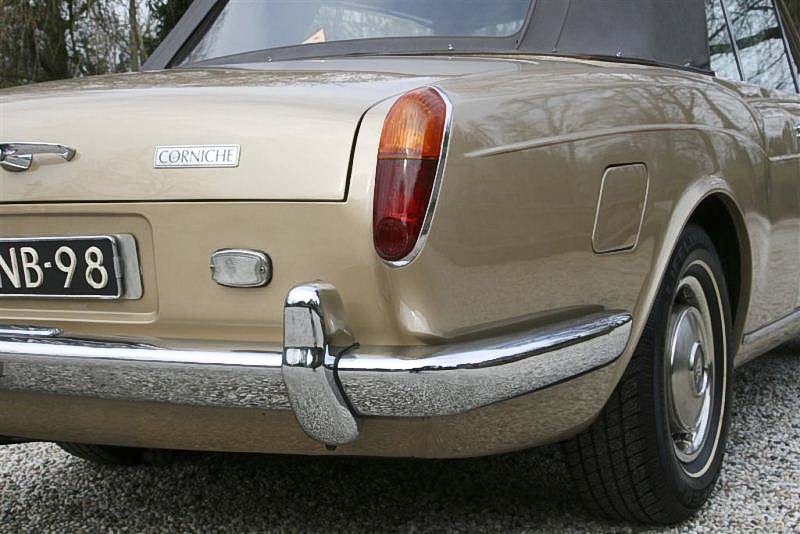 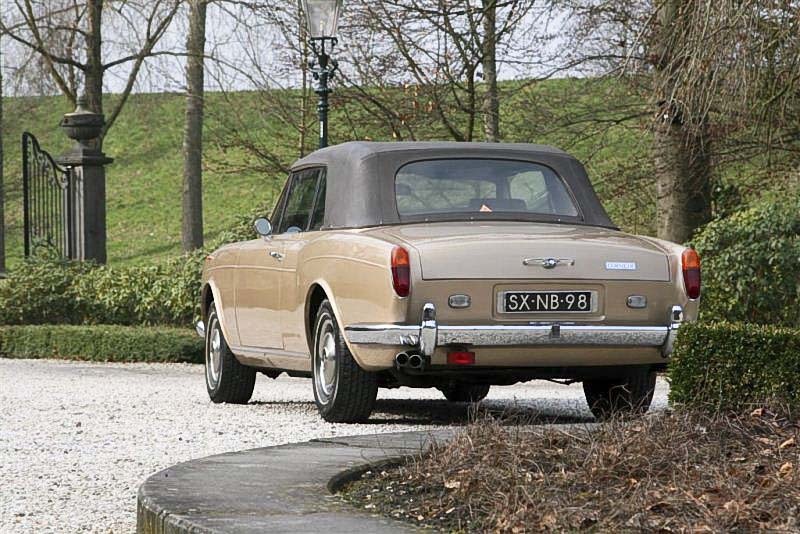 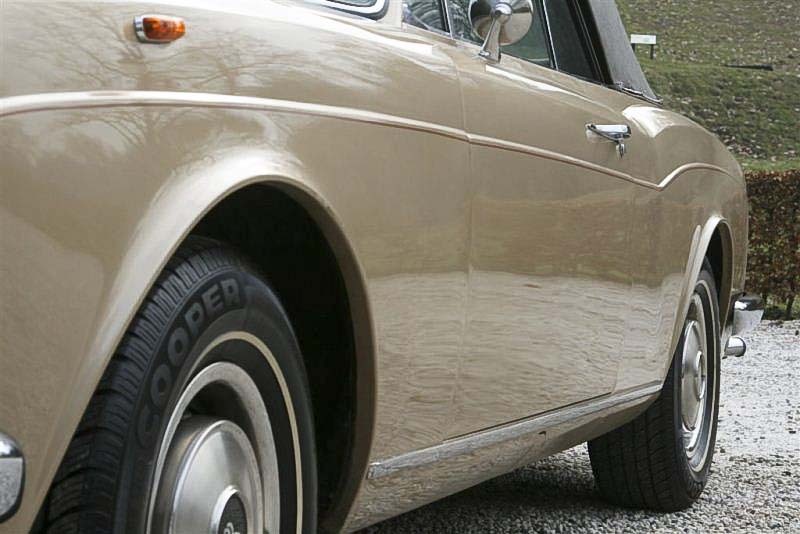 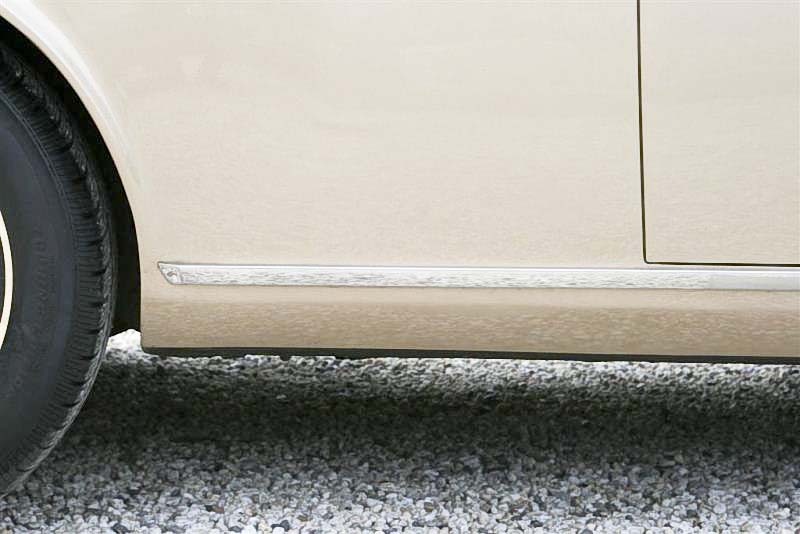 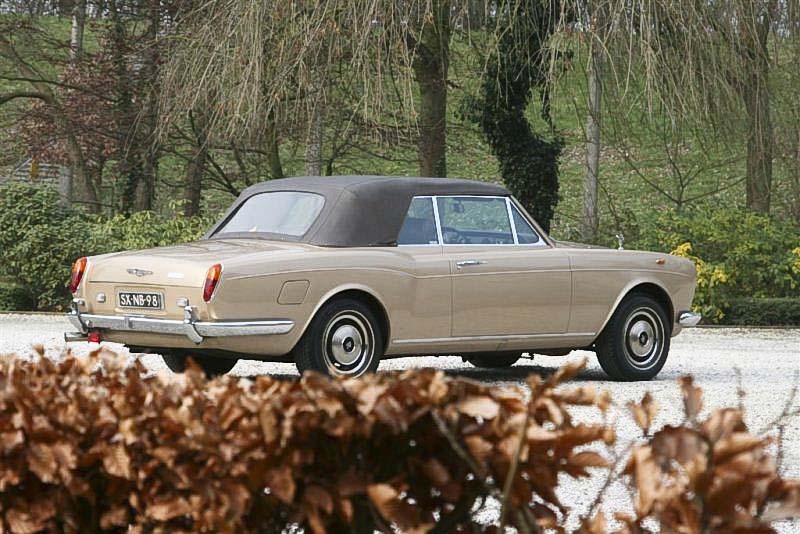 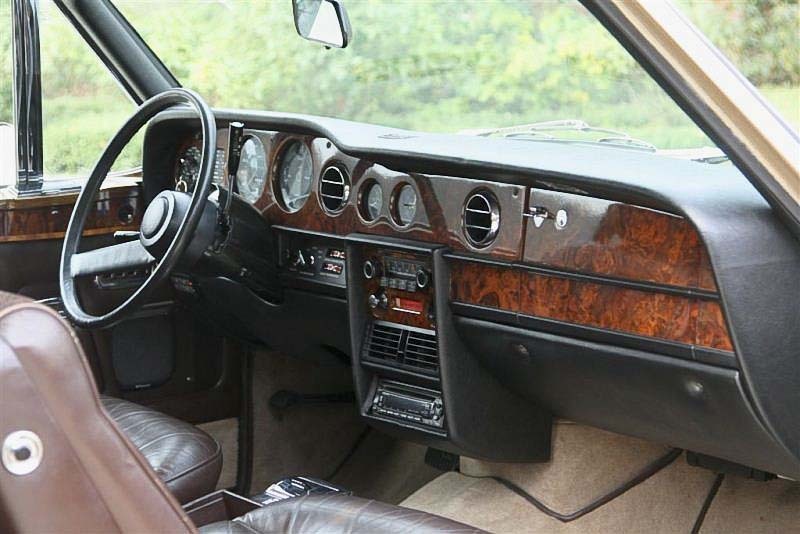 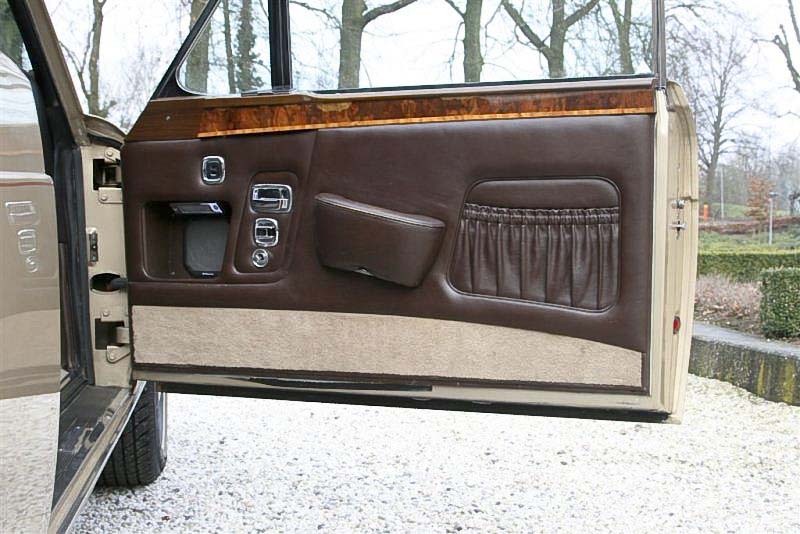 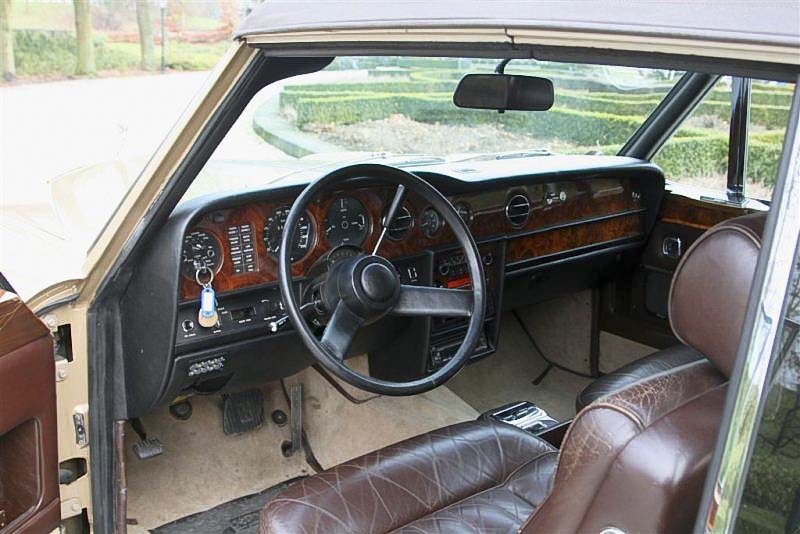 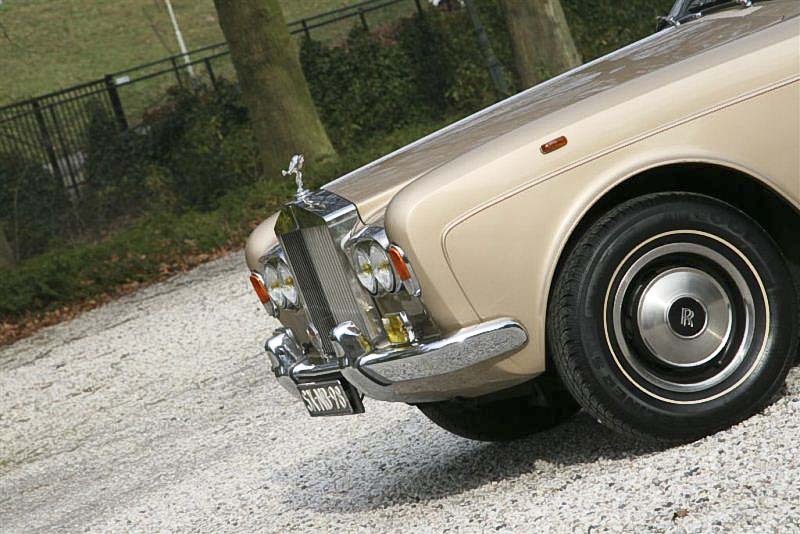 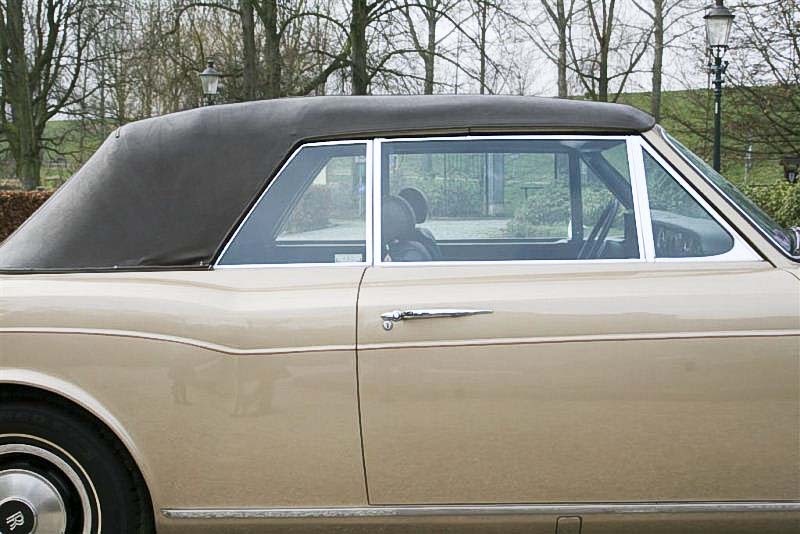 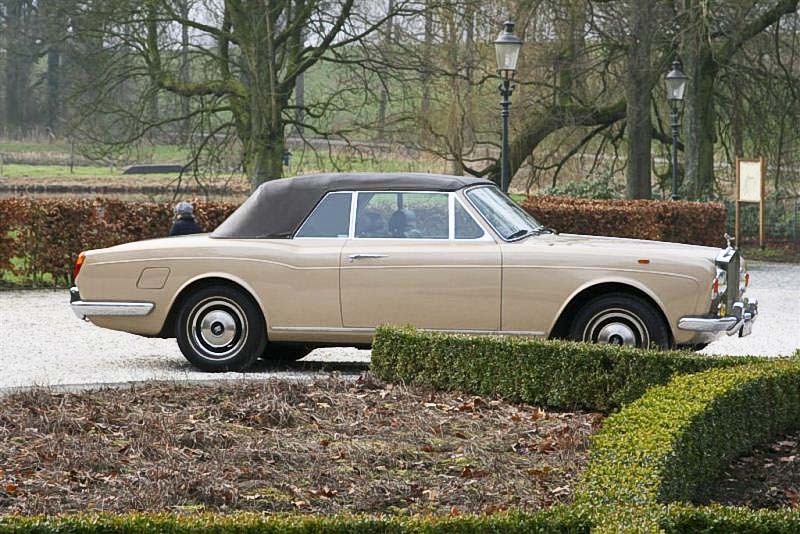 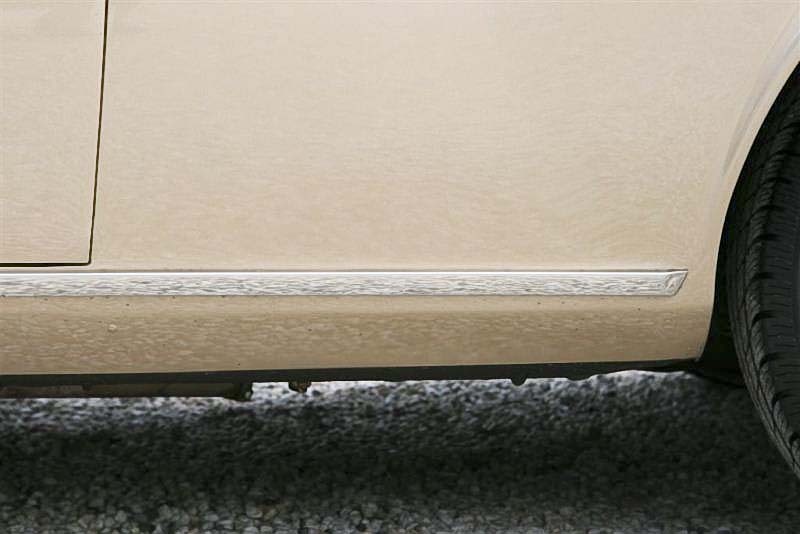 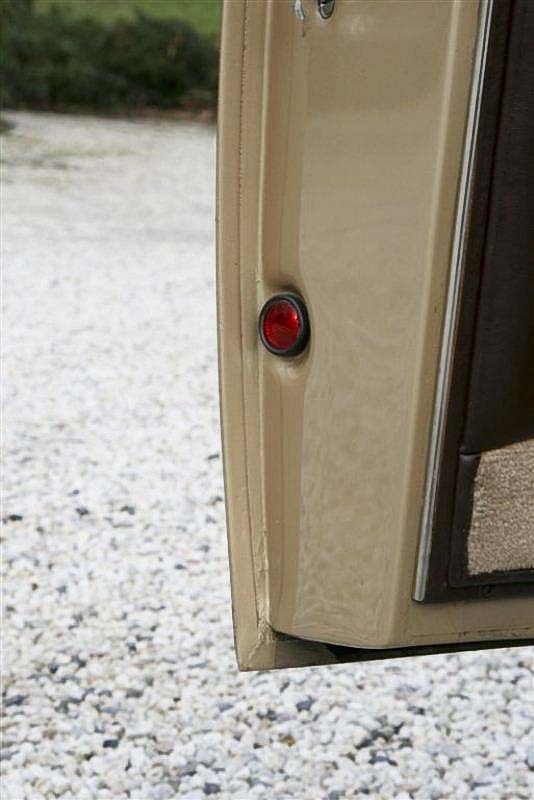 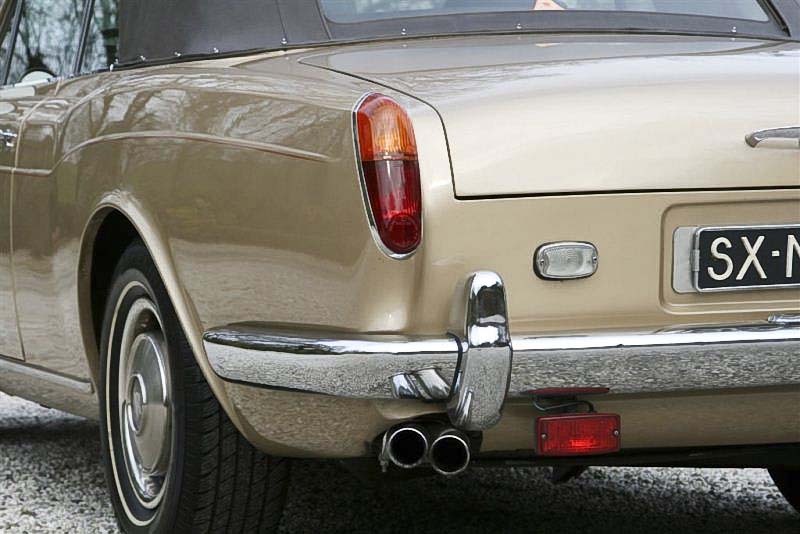 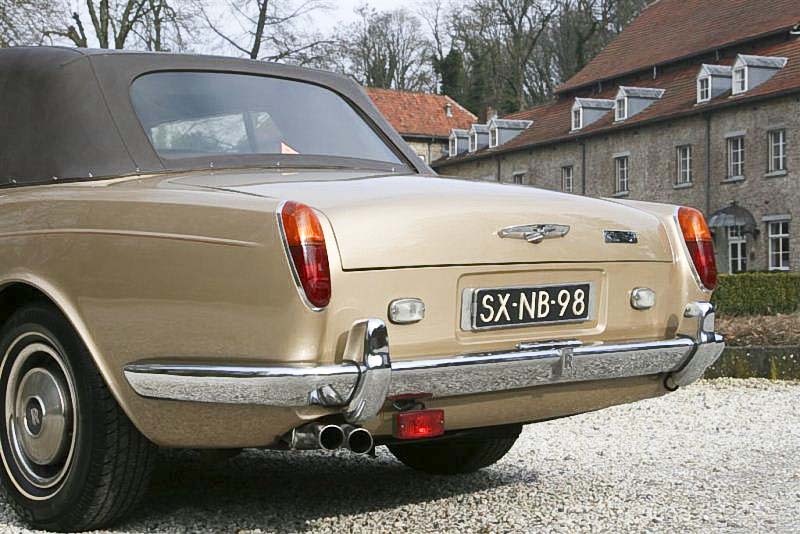 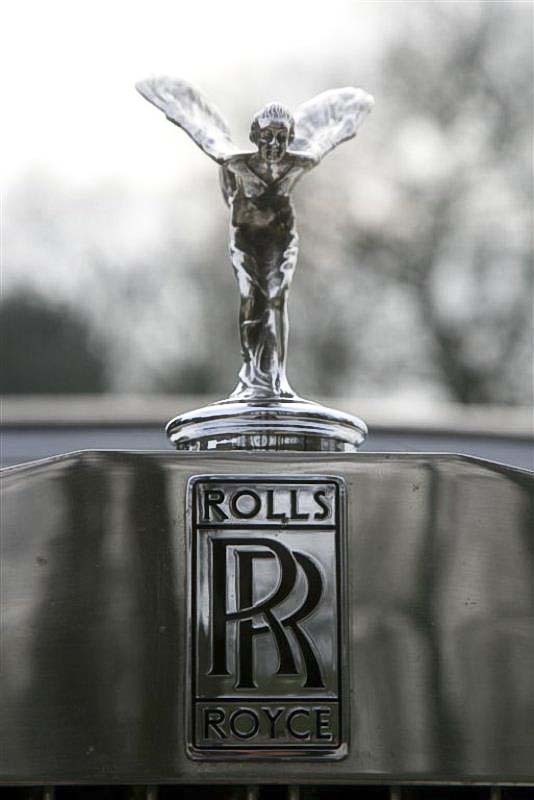 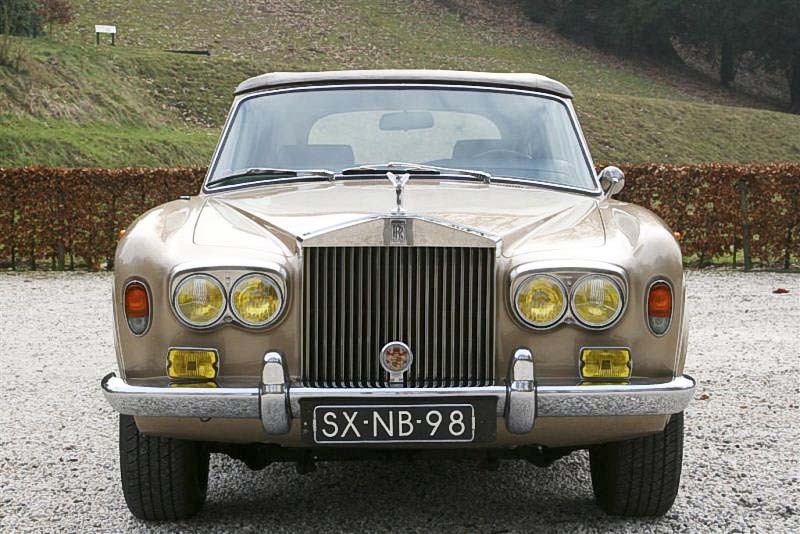 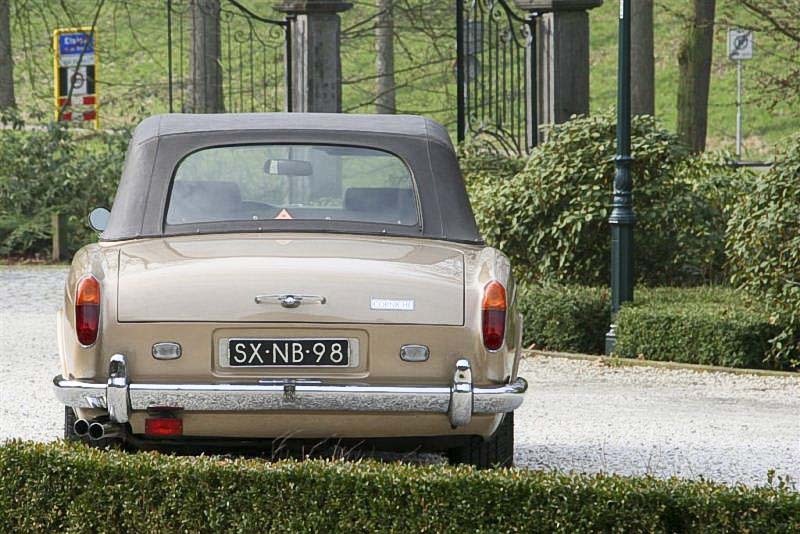 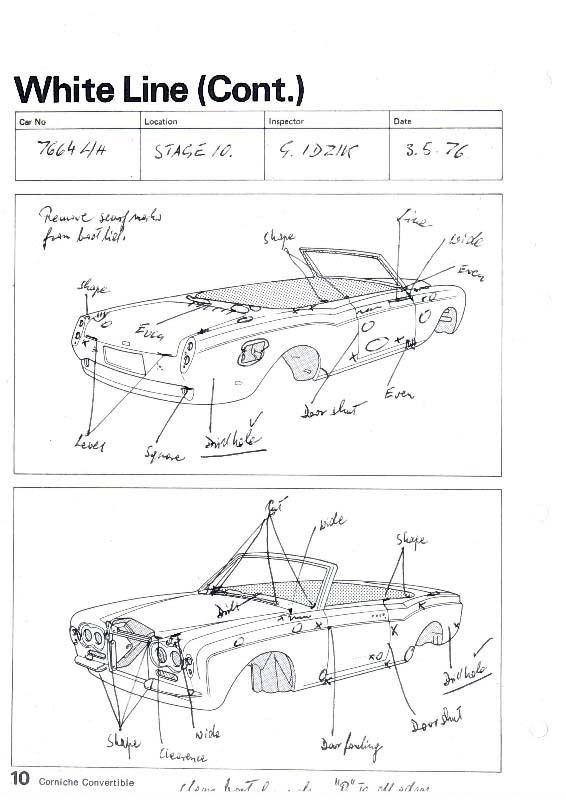 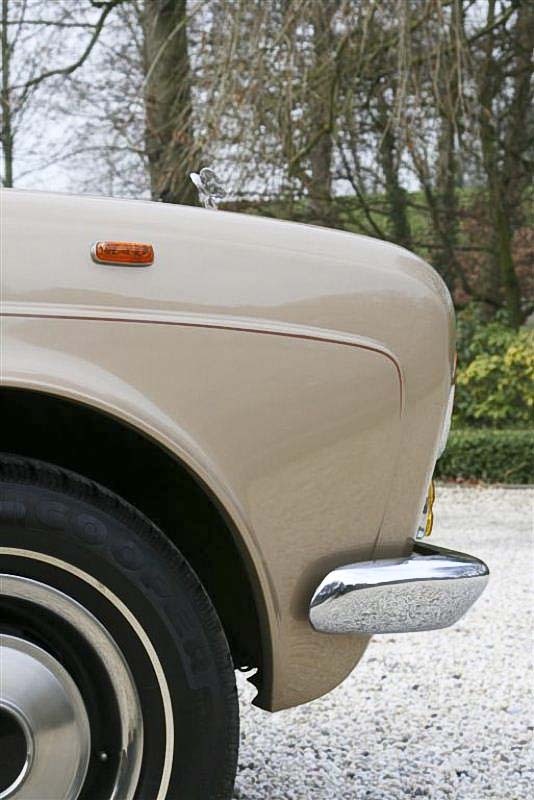 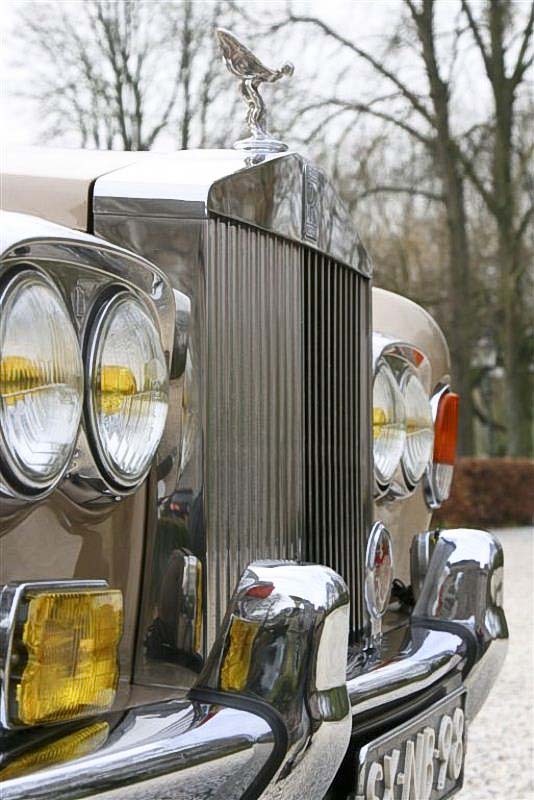 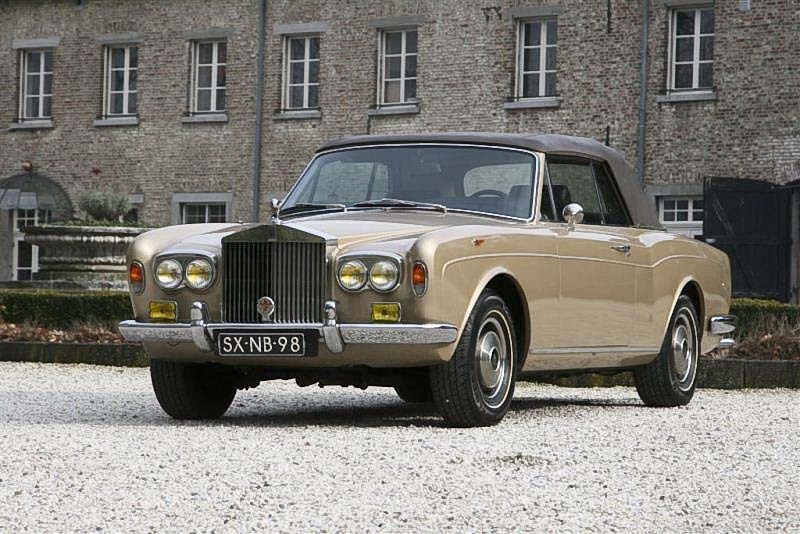 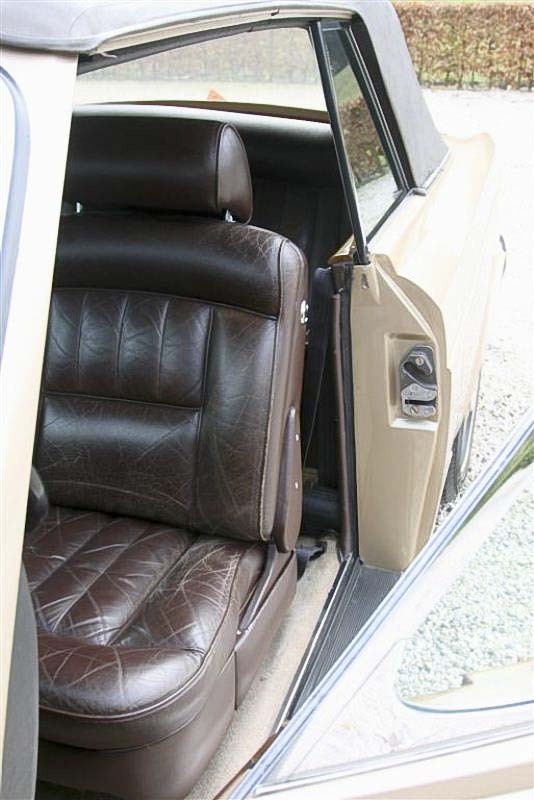 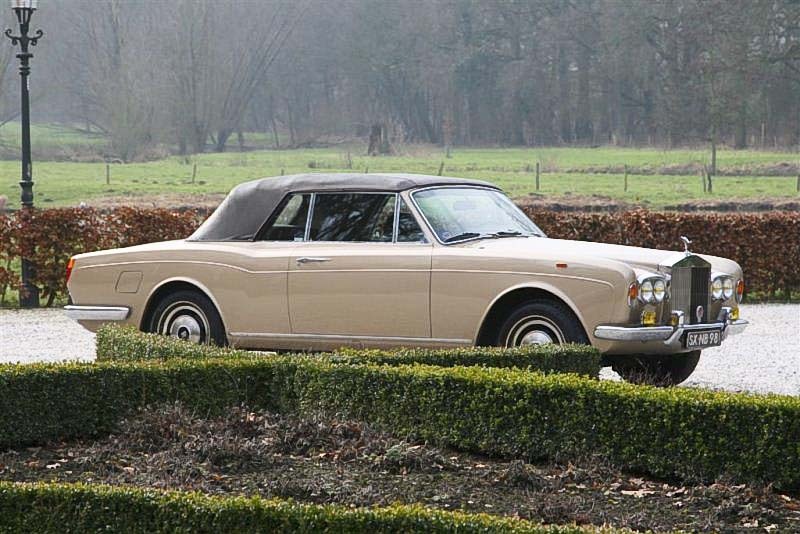 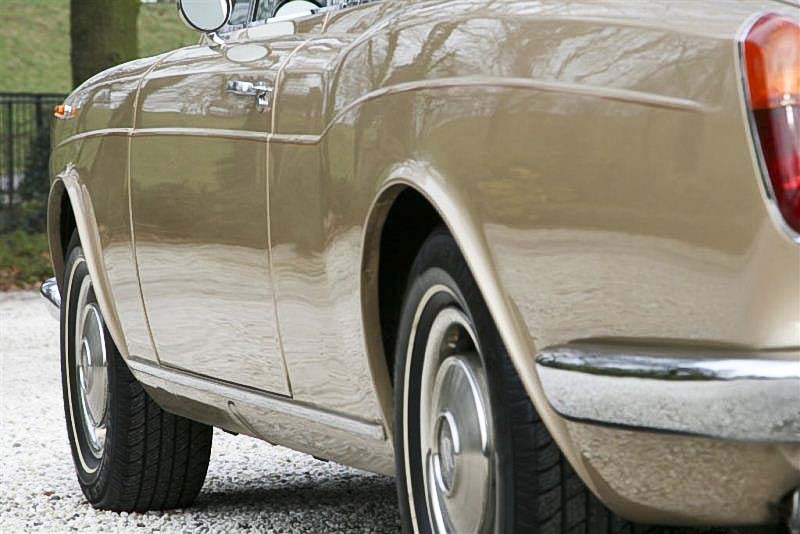 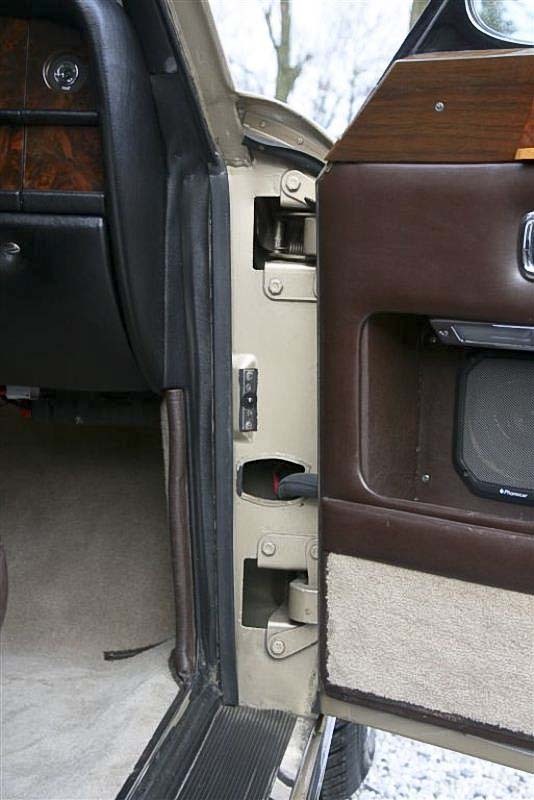 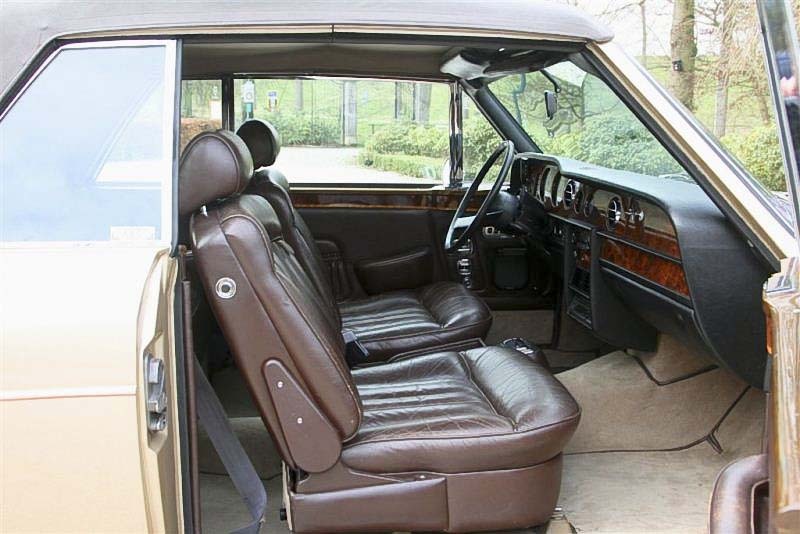 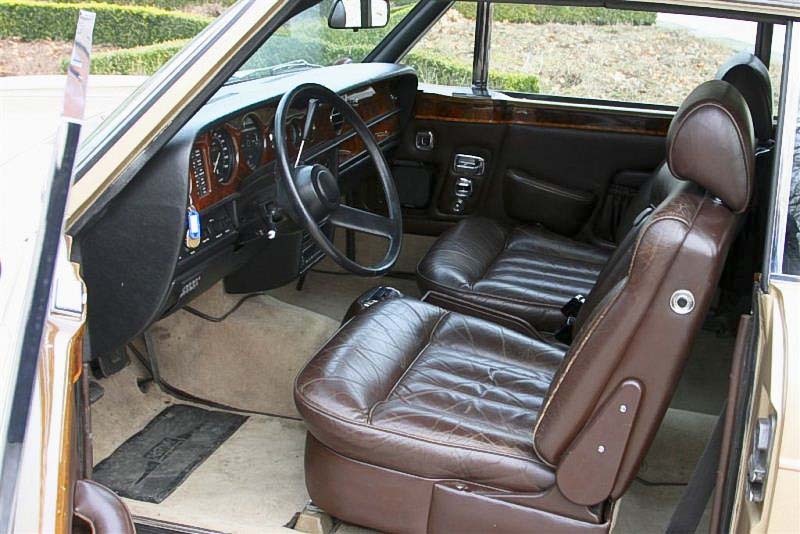 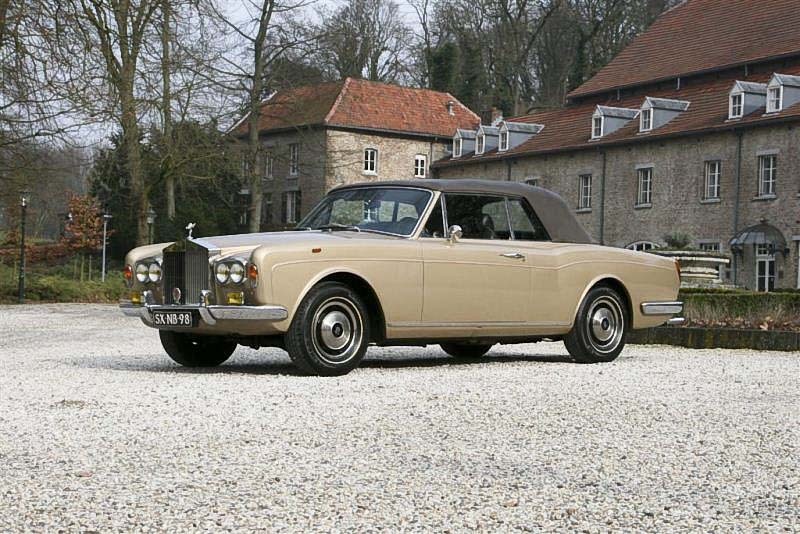 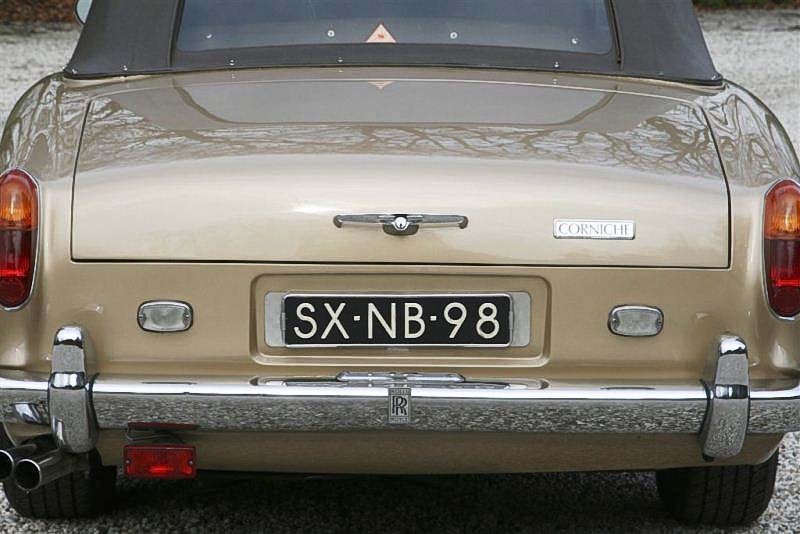 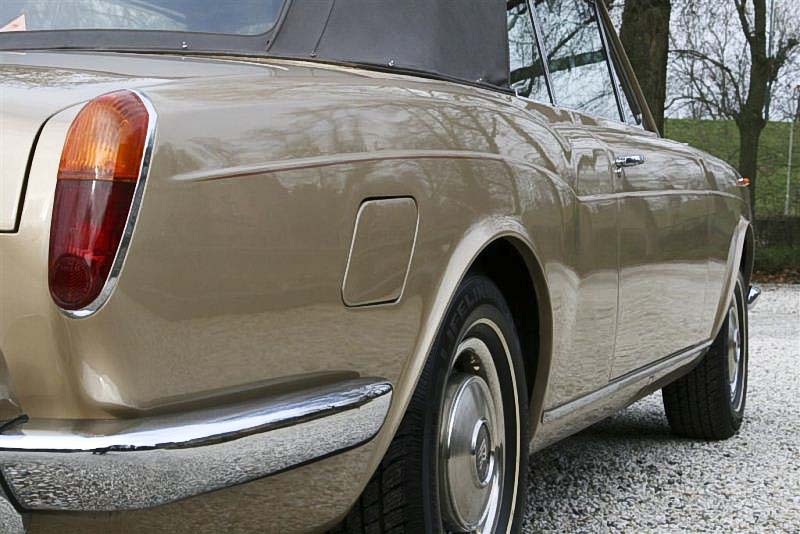 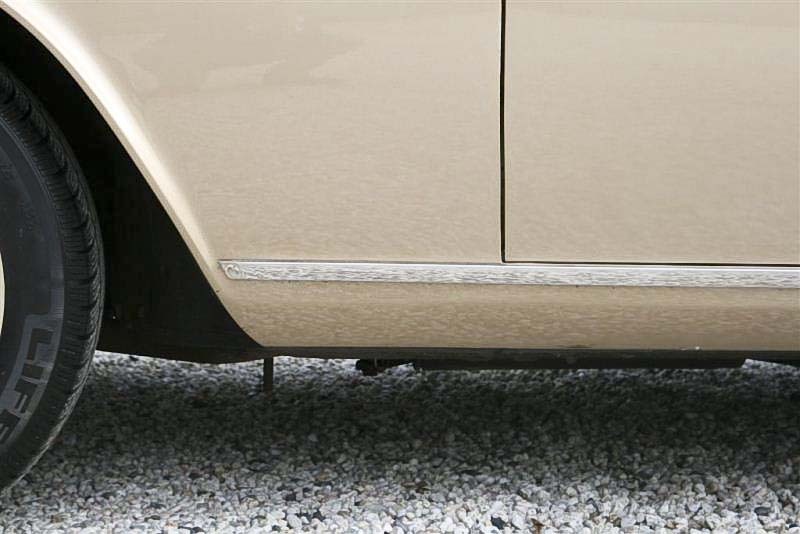 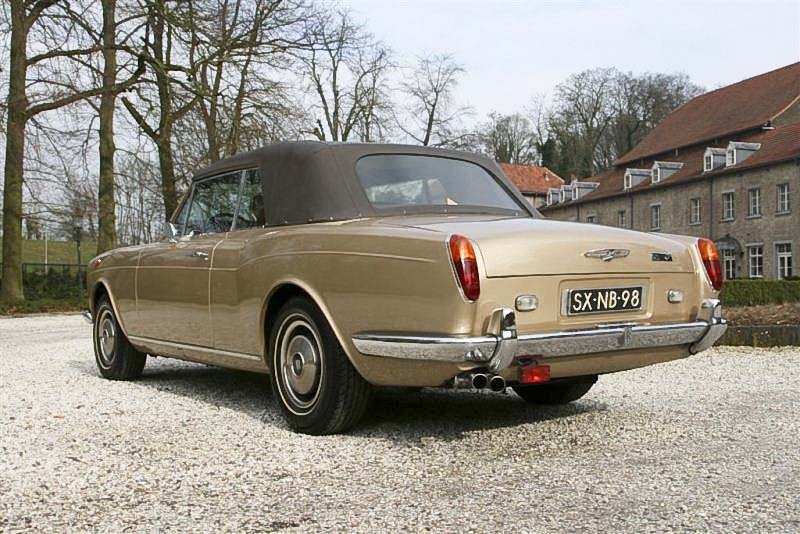 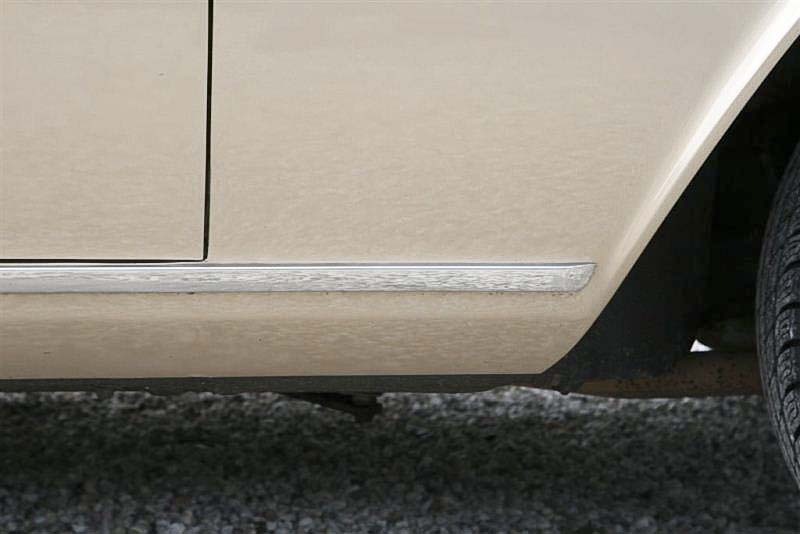 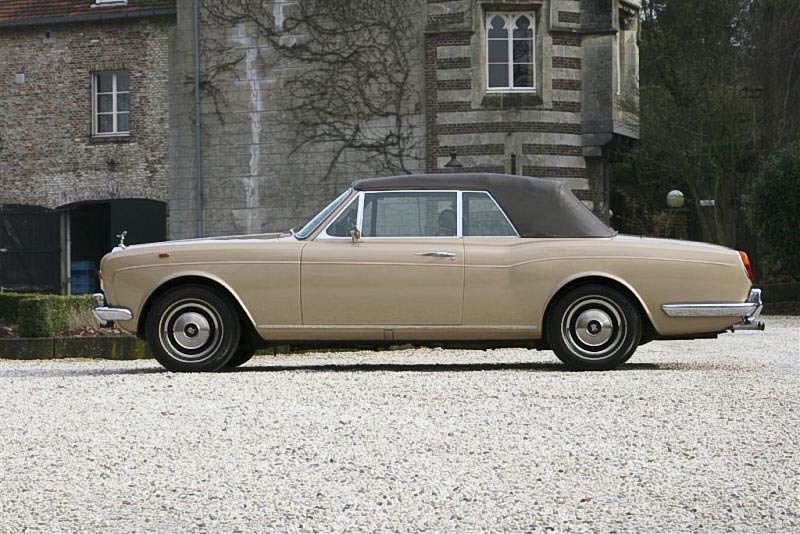 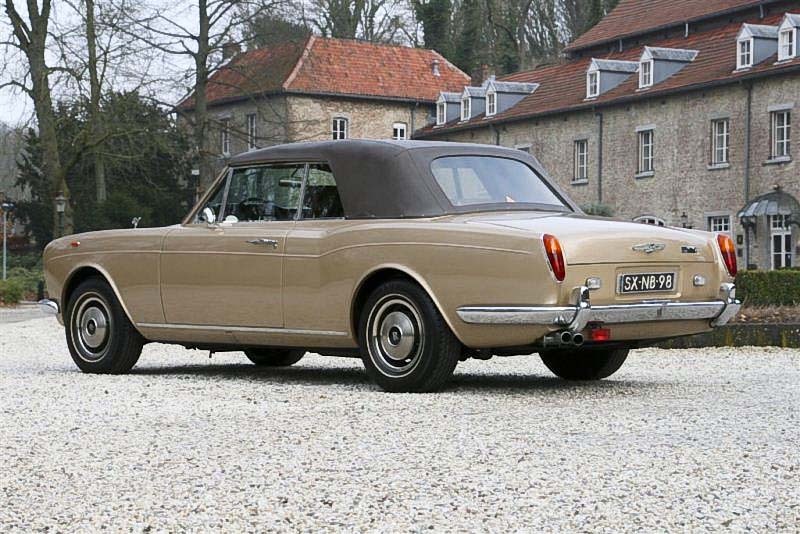 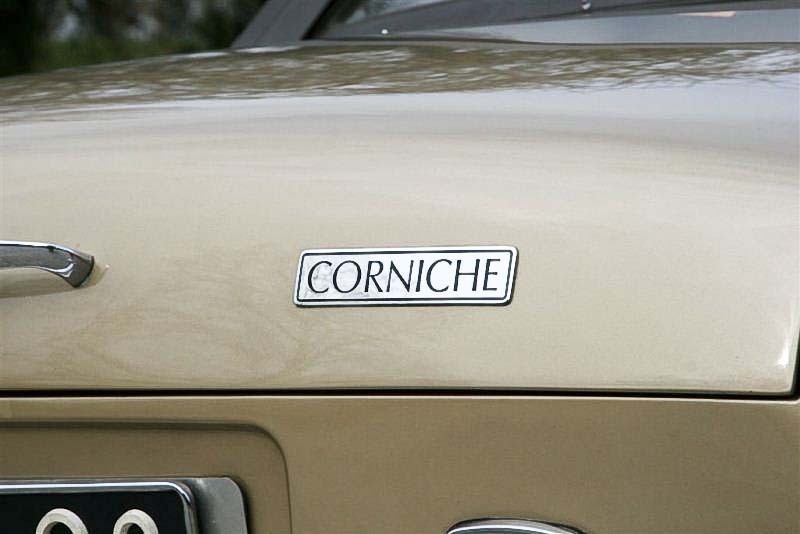 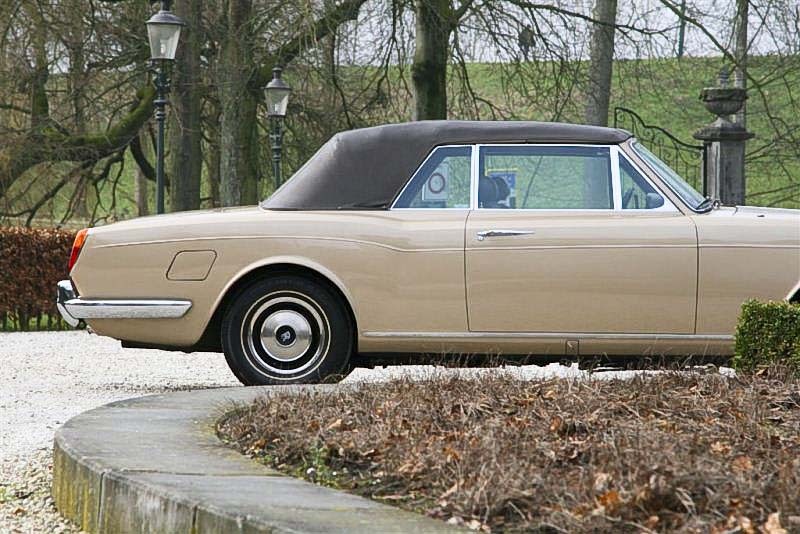 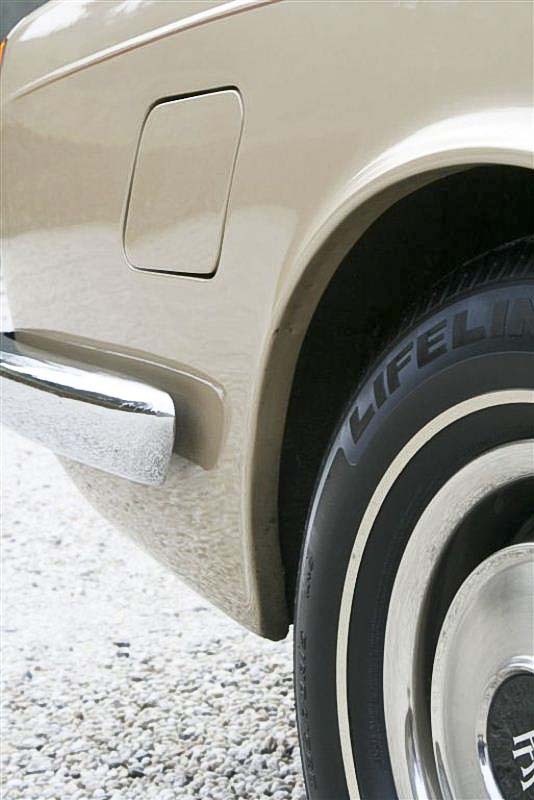 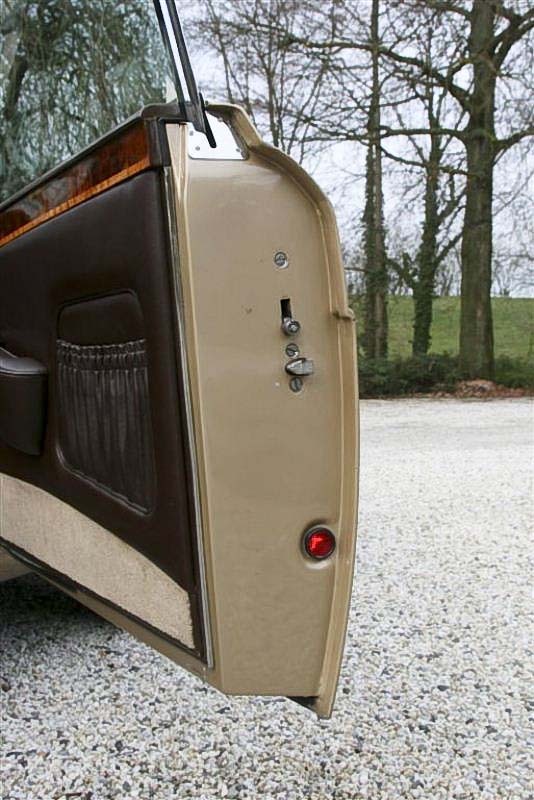 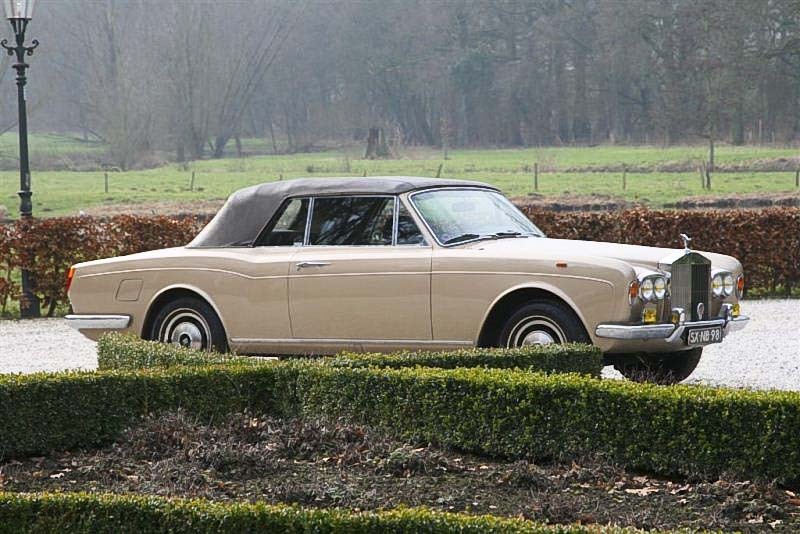 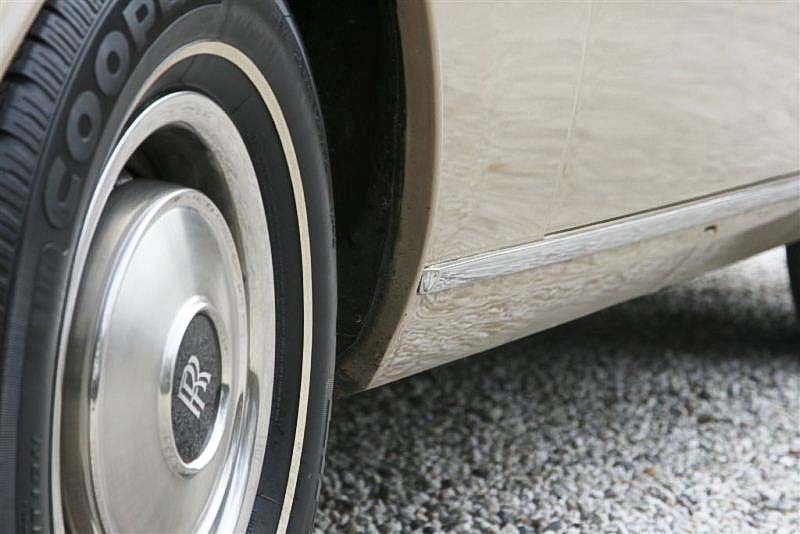 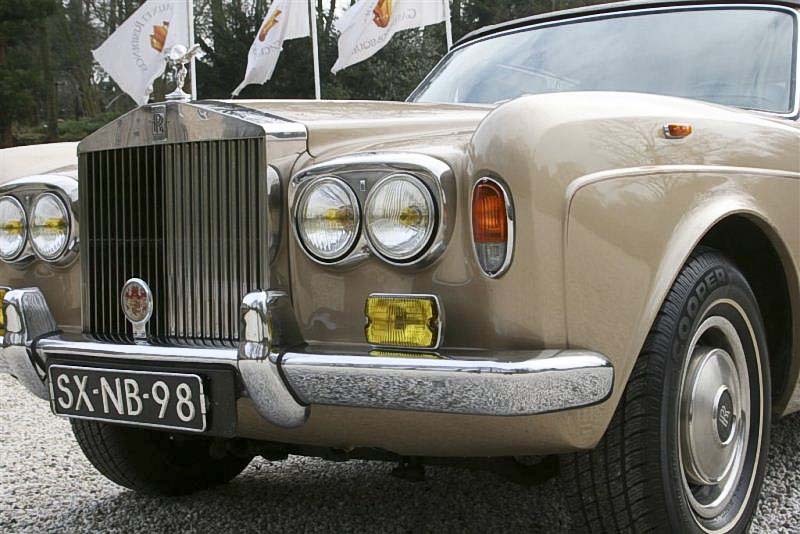 Rolls-Royce Corniche Convertible, Coach Work by Mulliner Park Ward, ordered in 1975 in Italy and delivered in 1977 to Mr. Giorgio Cupertino which was the unconfirmed pseudonym for the Belgian King Boudewijn. 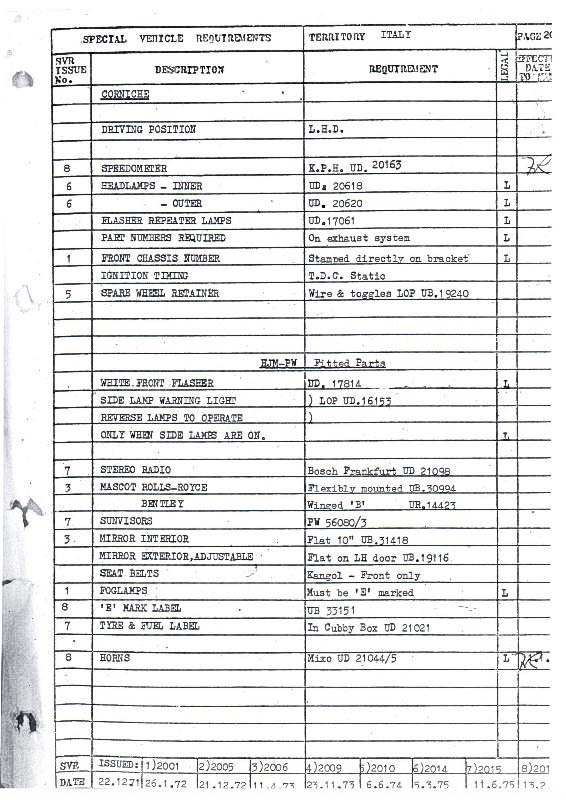 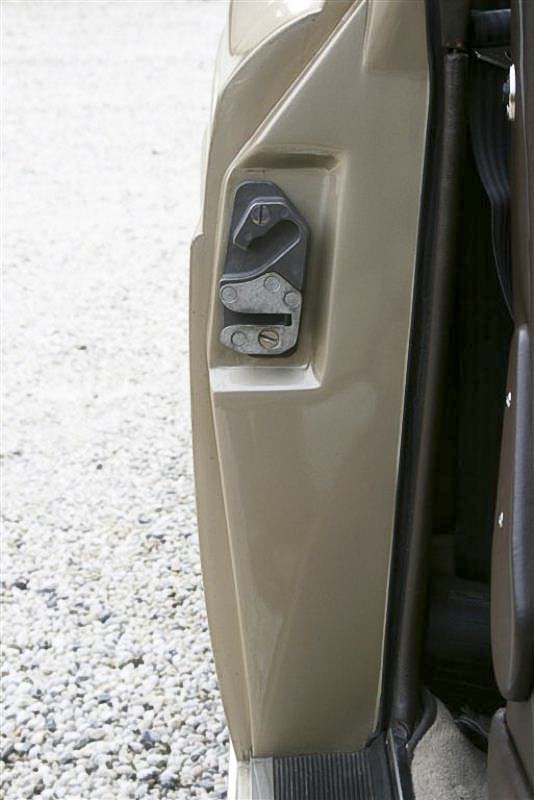 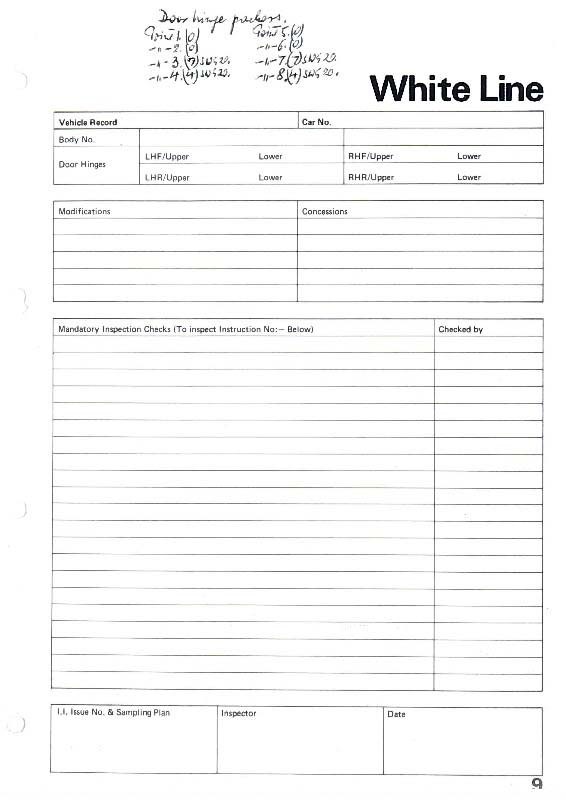 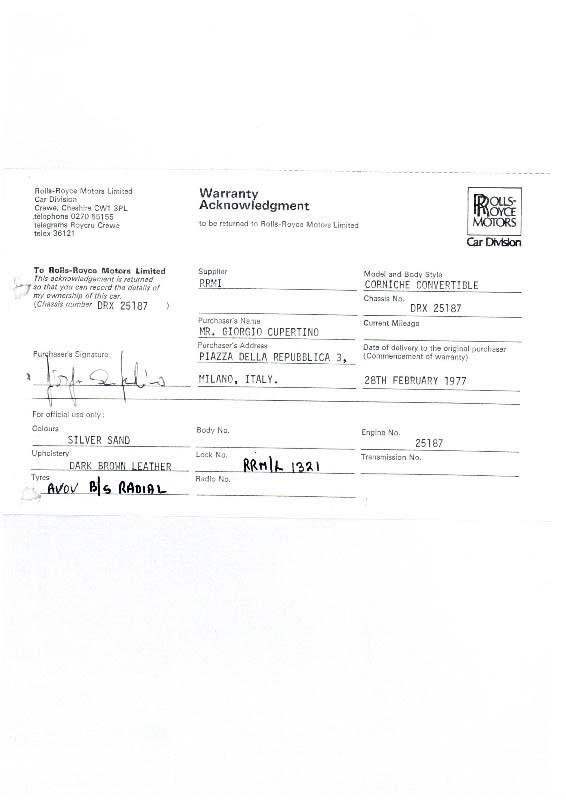 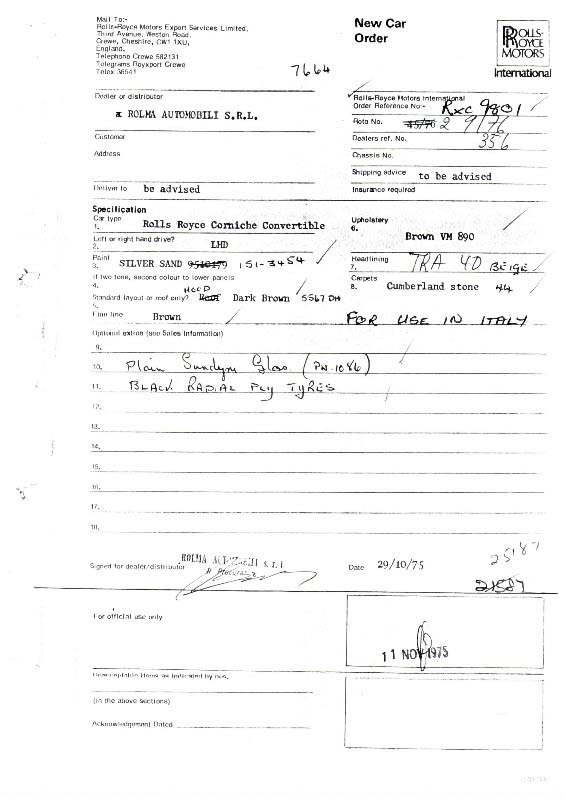 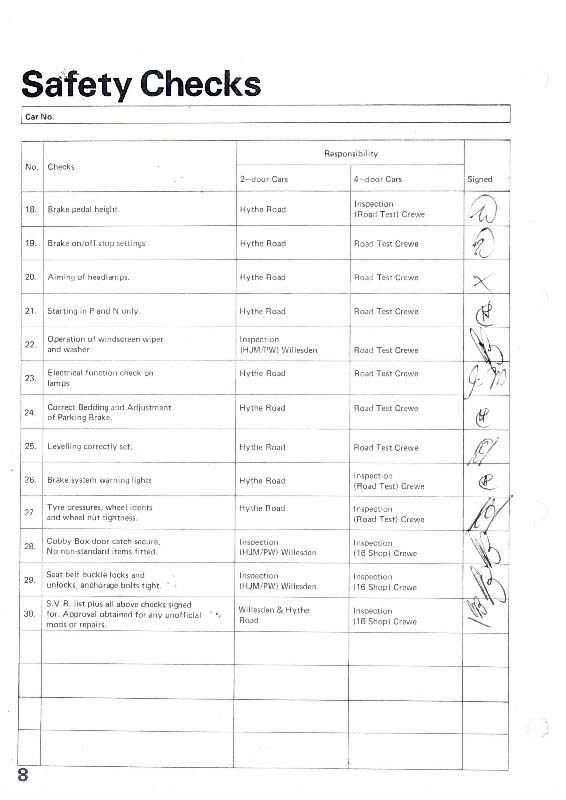 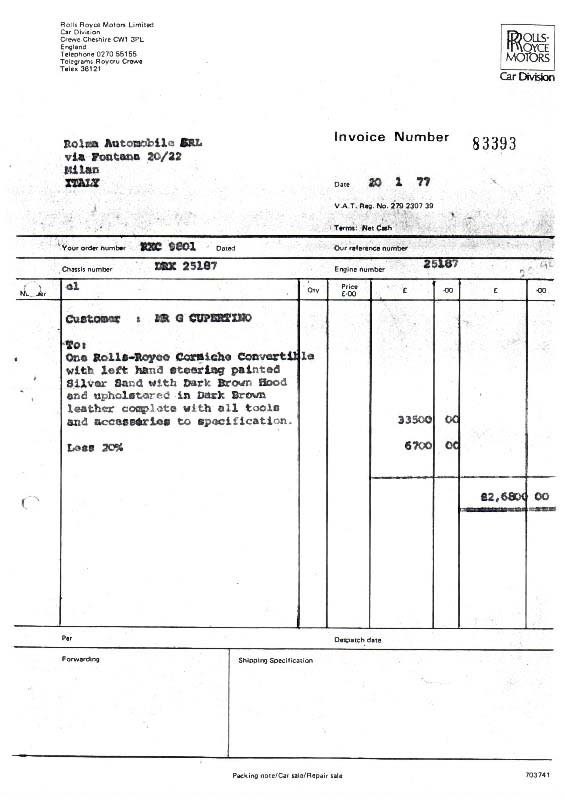 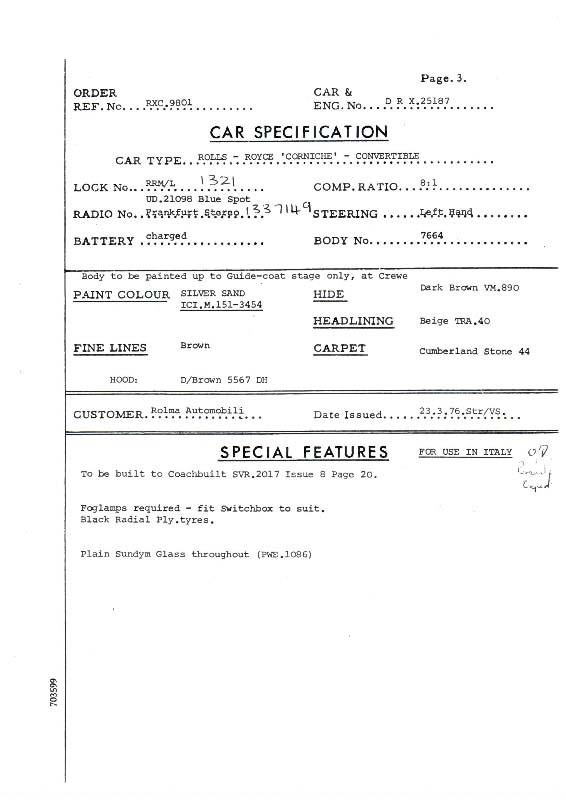 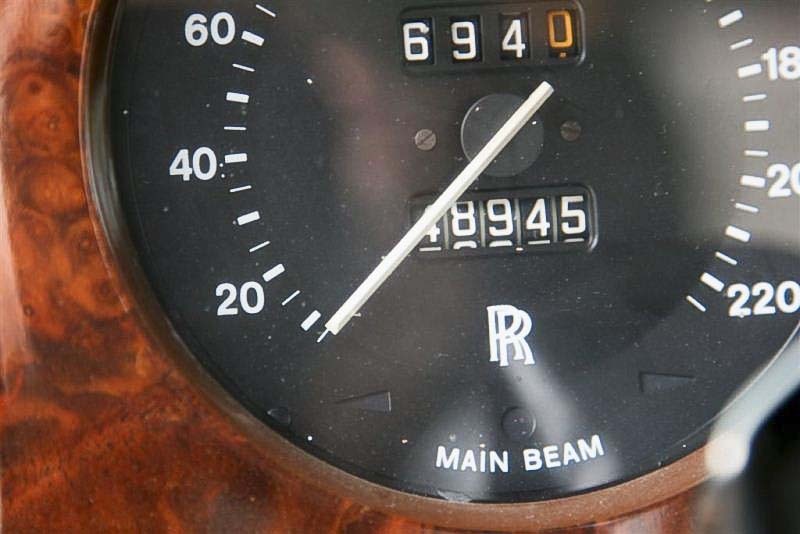 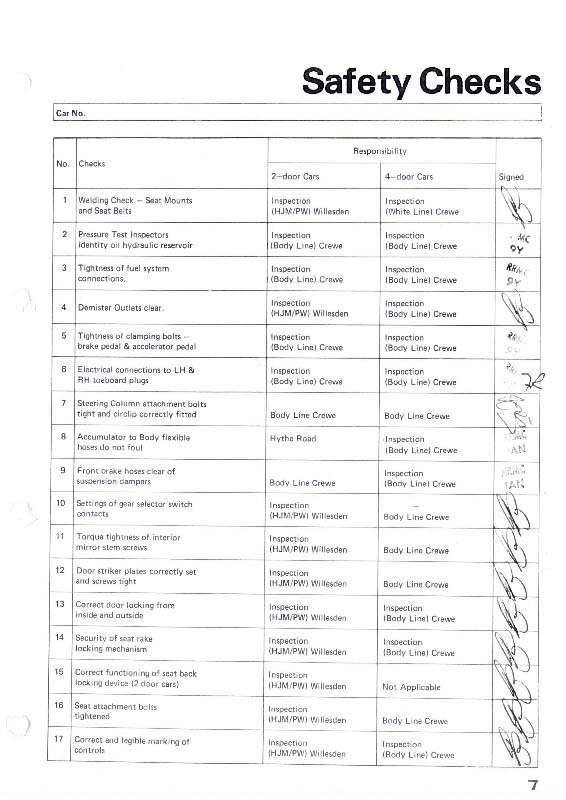 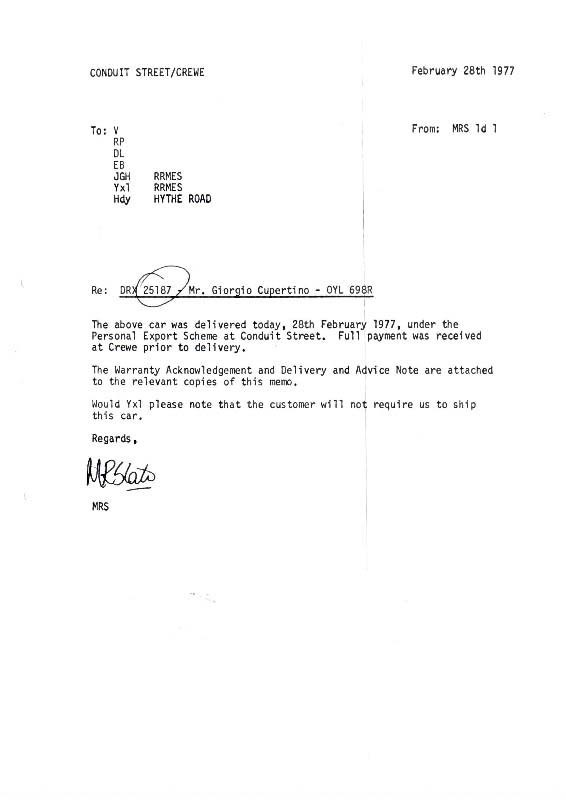 Original mileage, wonderful history including order, invoice and all factory delivery documents (signed by the department heads), original instruction book, complete toolkit. 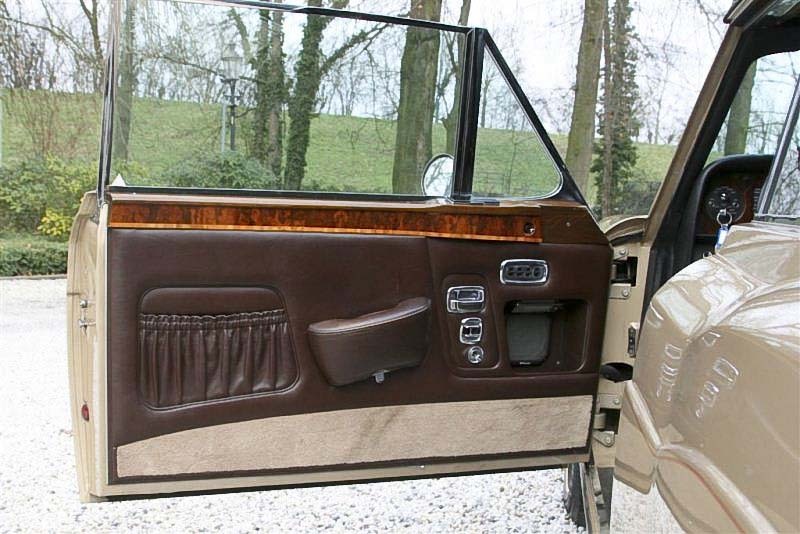 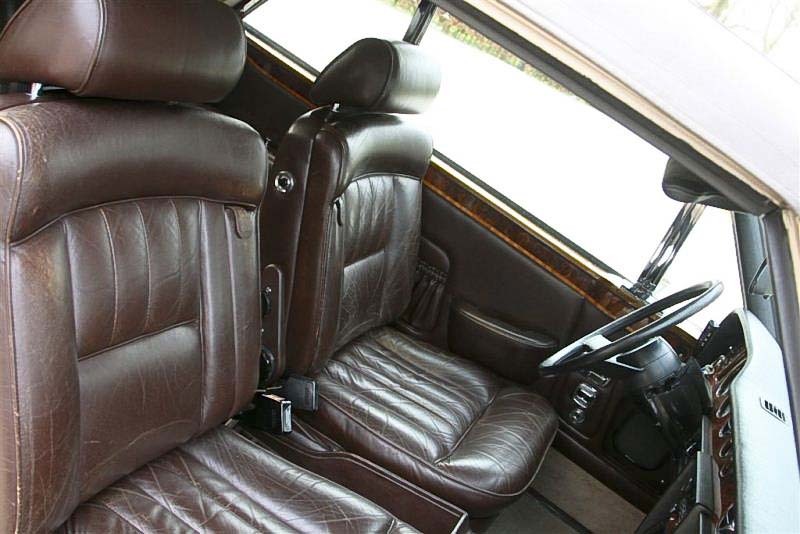 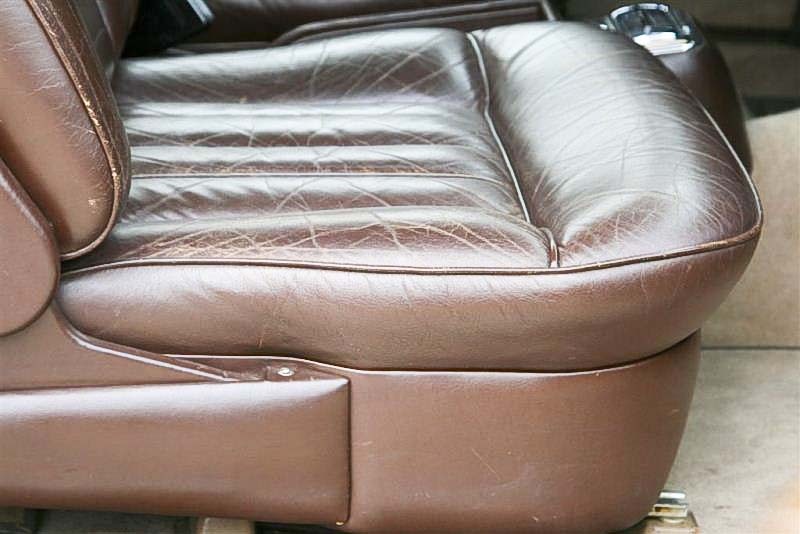 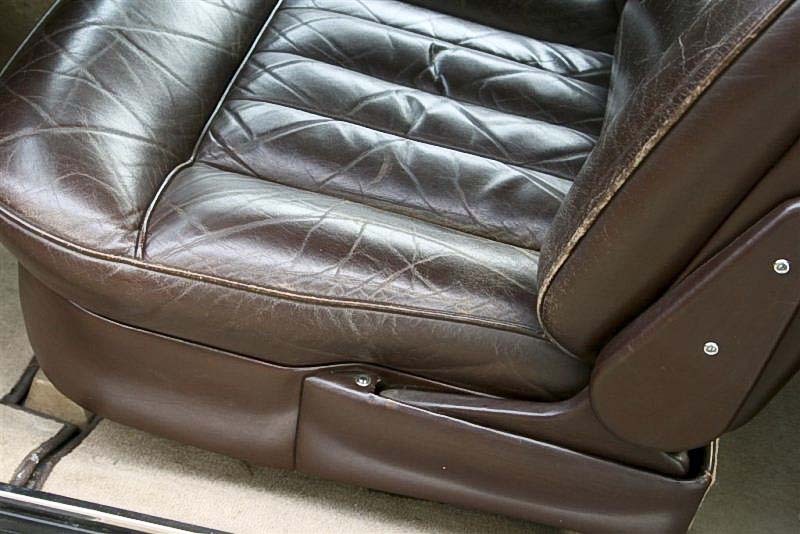 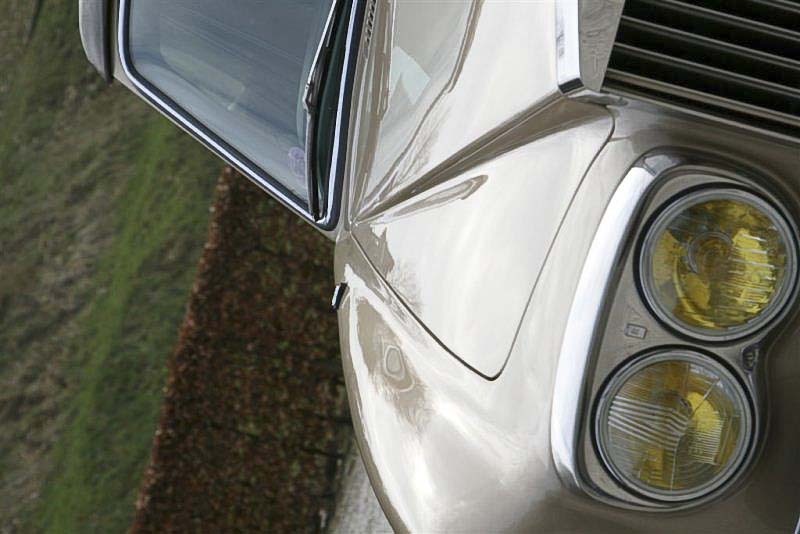 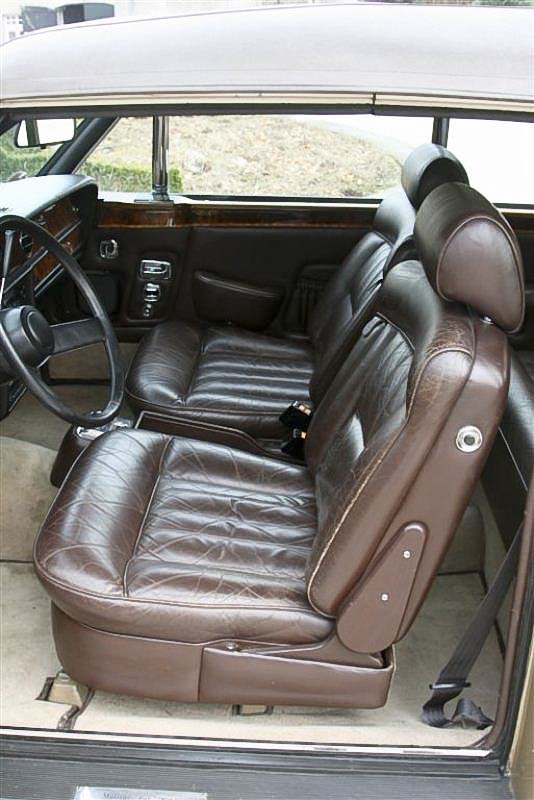 The original paintwork, leather interior with charming patina, all chrome parts and the Convertible roof are in excellent condition.